It is used to make hardcover books, photo album and picture album. • Includes suction assistance to place the tacking papers, it is easier to position the cover in an accurate setting. • The cutter corner, allows cutting four corners of different thickness of cardboard in an even and accurate way. 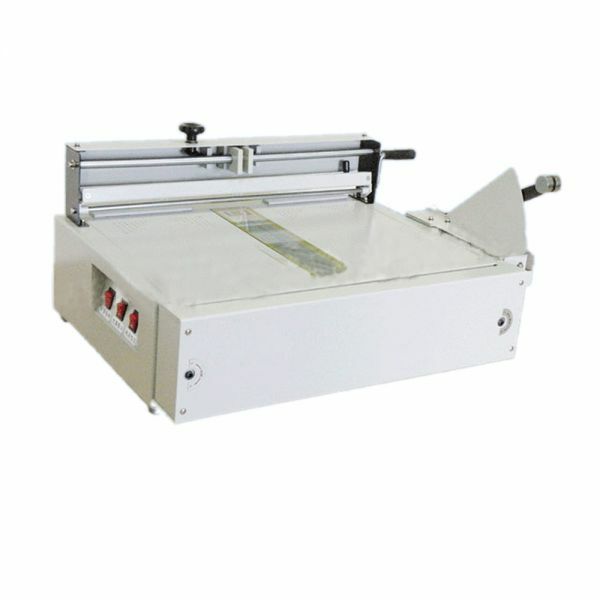 • User friendly electric edge folder, makes a standard hard cover using the online Hengyin calculation system, to cut a customized book in minutes.